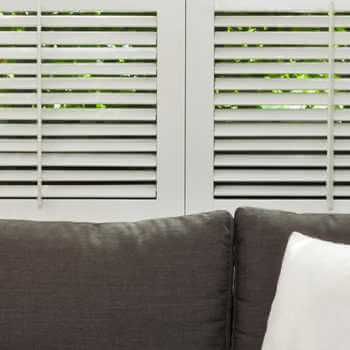 With the sun making its retreat later in the evening and appearing earlier in the morning, summer months can cause difficulties sleeping for many across the country. 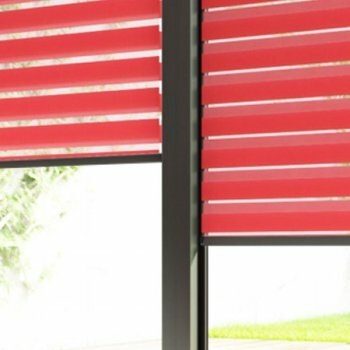 If you’re fed up of rising at the crack of dawn or are yawning into your coffee on a daily basis, we have the solution to all of your problems: Blackout blinds. 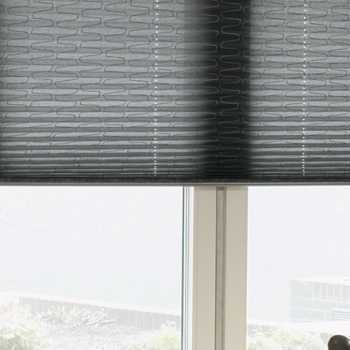 Blackout blinds are made from a very thick, opaque material that blocks out natural lighting from infiltrating a room, creating a completely dark surrounding. 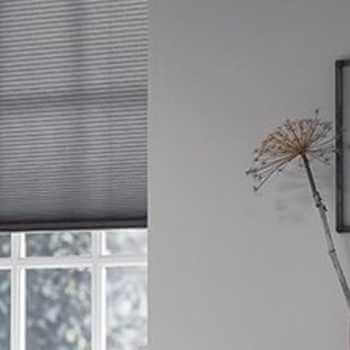 This is beneficial for sleeping as light negatively affects our circadian rhythm and makes our bodies believe we should be awake, so by blocking out all light sources you’ll be able to sleep more deeply and for longer periods of time, no matter the time of day. 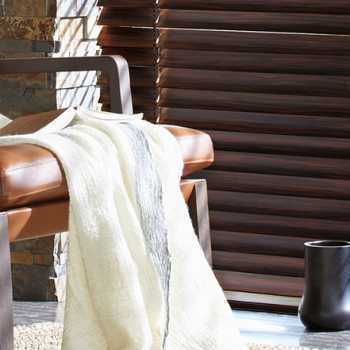 – Light sleepers who are disturbed by the earlier sunrises. 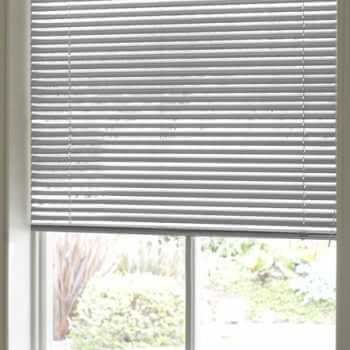 Good levels of insulation: The thick material used for blackout blinds means that they are highly insulating. 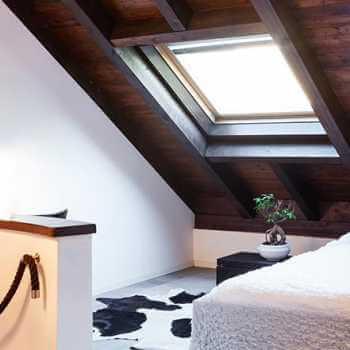 This will help reduce solar gain in summer so your bedroom will be cool and comfortable and help keep the heat in your home during winter, creating a cosy feel. 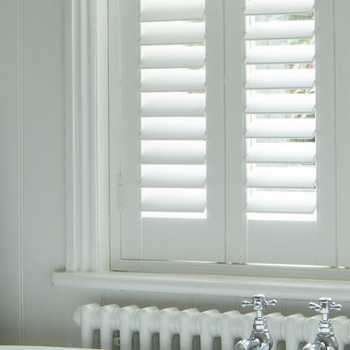 Not only will this increased control over temperature help you sleep easier, it will also save you money on your energy bills! 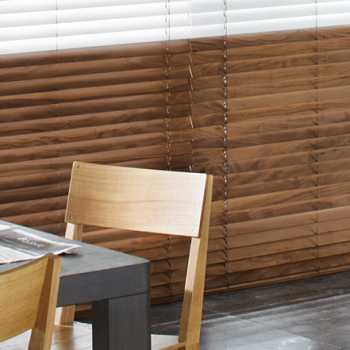 Increased privacy: Some lighter blinds are made from sheer or translucent material which, while offering some privacy, will still allow nosy neighbours and prying eyes to gain insight into your home. 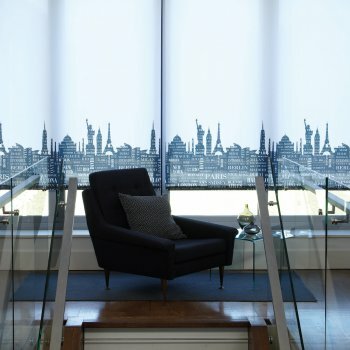 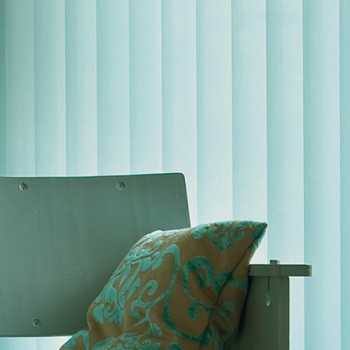 Blackout blinds, on the other hand, are completely opaque so will ensure that your private life remains just that! 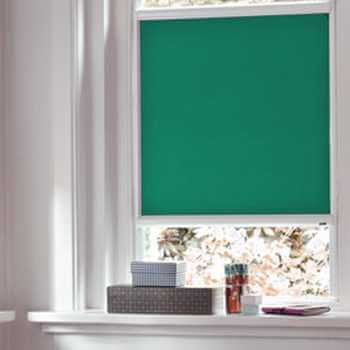 Noise reduction qualities: The thick material of blackout blinds forms an extra layer of soundproofing between your home and the outside world, helping to block out some of the disturbing noises of traffic or neighbours that can keep you awake at night. 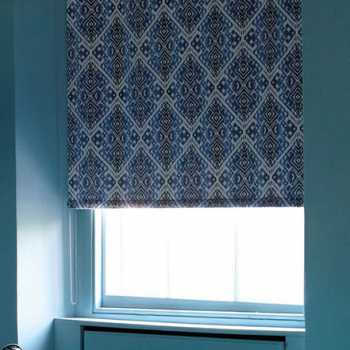 Our blackout blinds are available in roller, Roman and vertical blind styles, so there really is something to suit every decor. 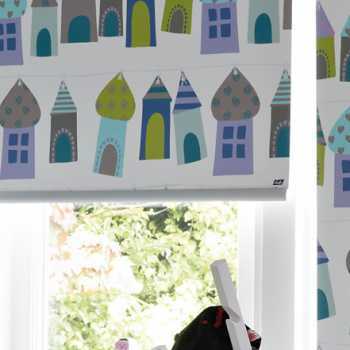 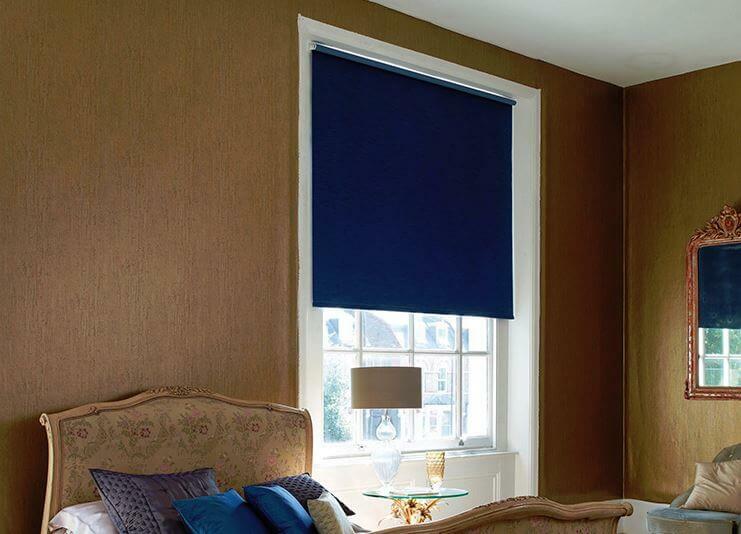 We also have a huge range of materials, colours and patterns for you to choose from to personalise the look and match your new blackout blind to your home’s colour scheme. 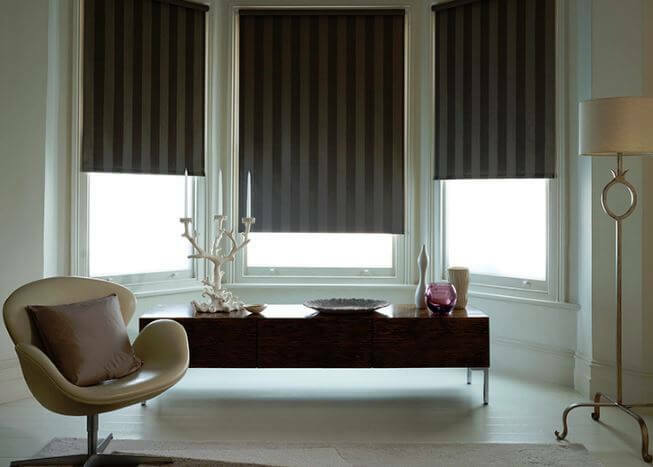 Kingston blinds are a leading supplier of made-to-measure blinds, operating throughout Hull, East Yorkshire and North Lincolnshire. 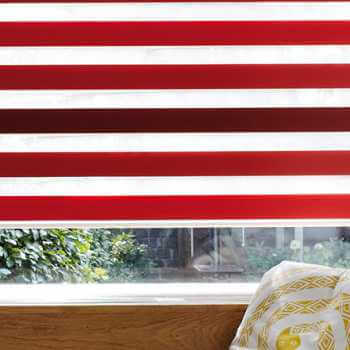 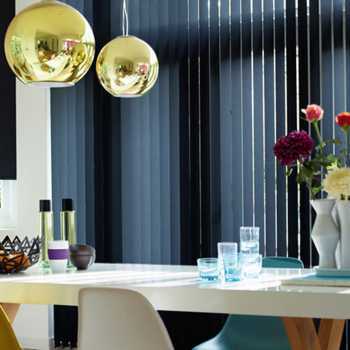 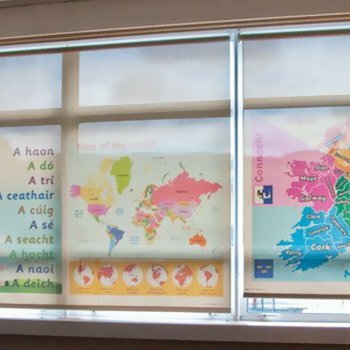 We offer an extensive range of high quality blinds, including a selection of blackout blinds. 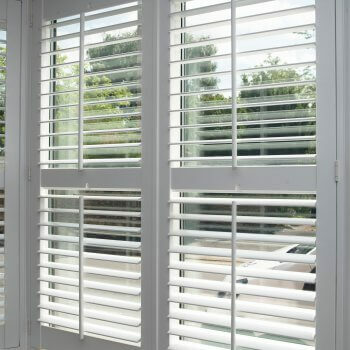 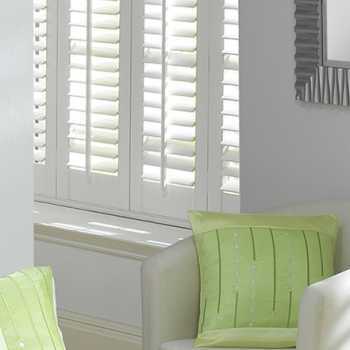 All of our blinds are made to the highest possible standard by some of the industry’s leading manufacturers and installed by our own highly trained and well experienced blinds fitters. 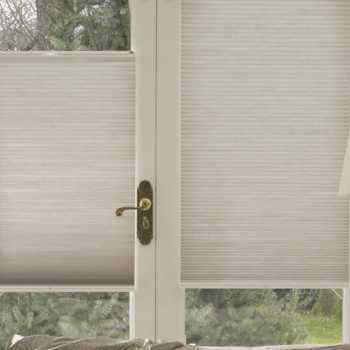 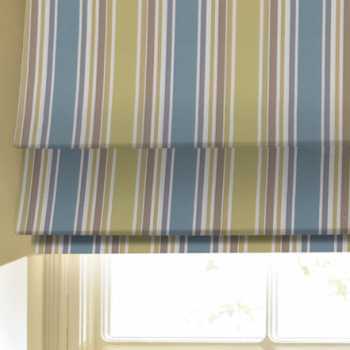 Get in contact today to find out more; we’ll be happy to advise you on the best blind for your home.